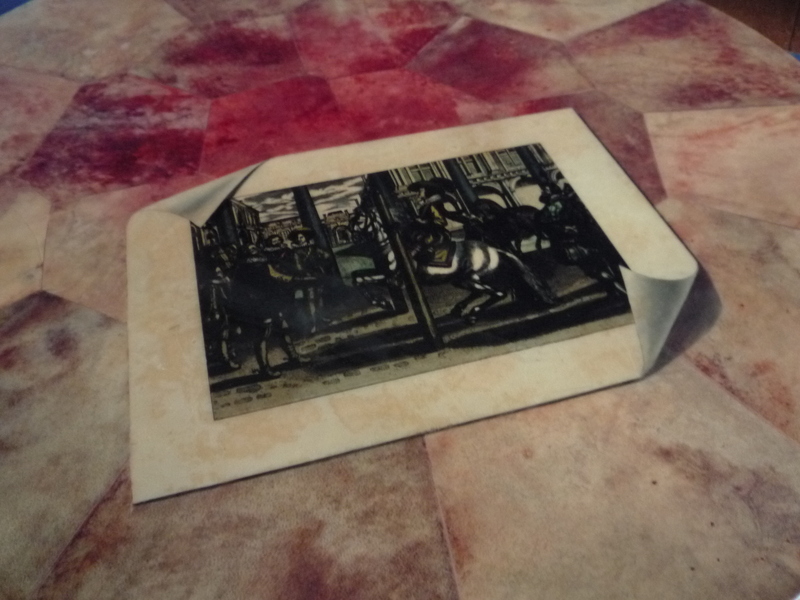 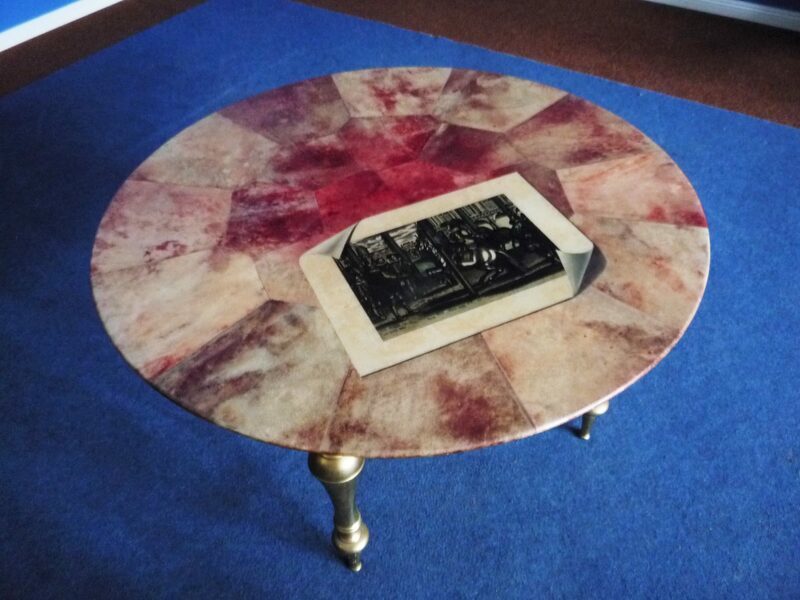 Rare coffee table by Aldo Tura. 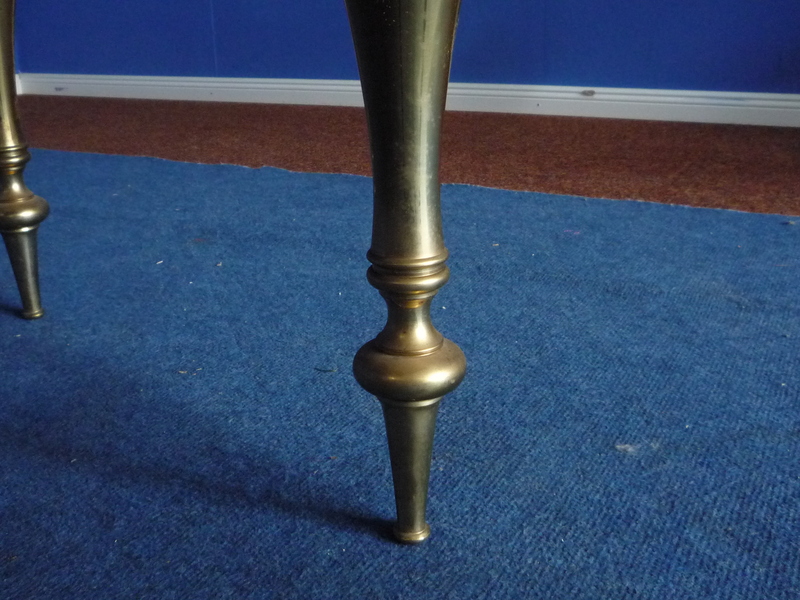 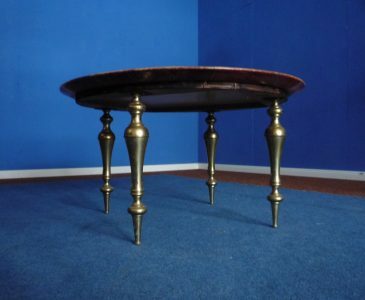 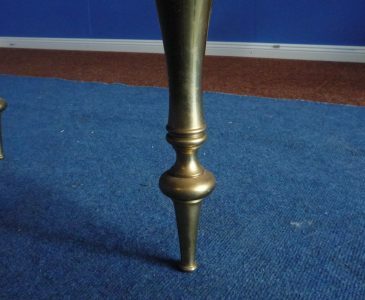 Table legs solid brass with some patina and minor traces of wear. 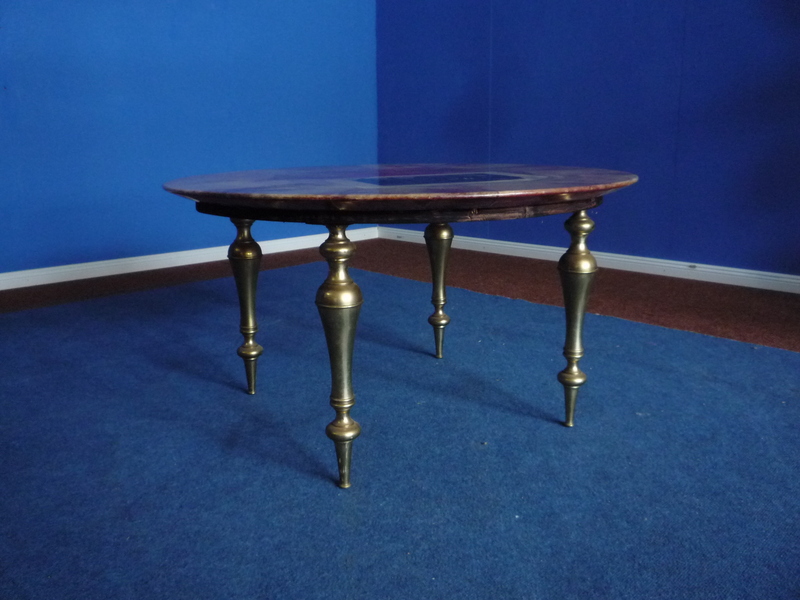 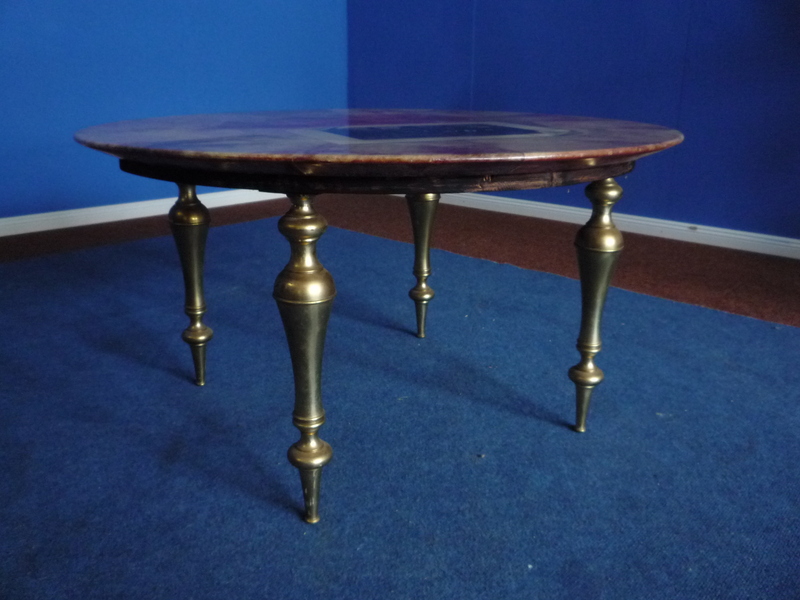 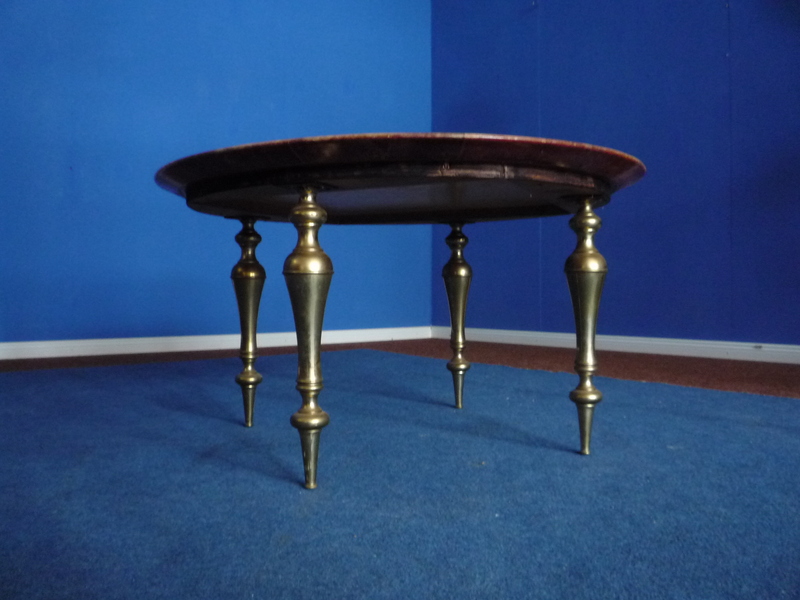 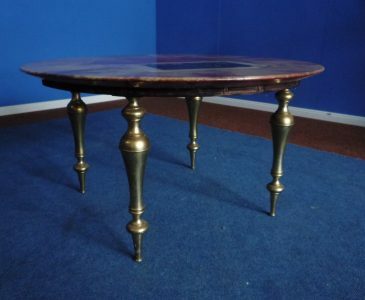 The coffee table is over 60 years old and is in good and authentic original condition. 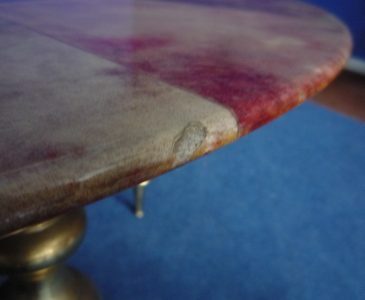 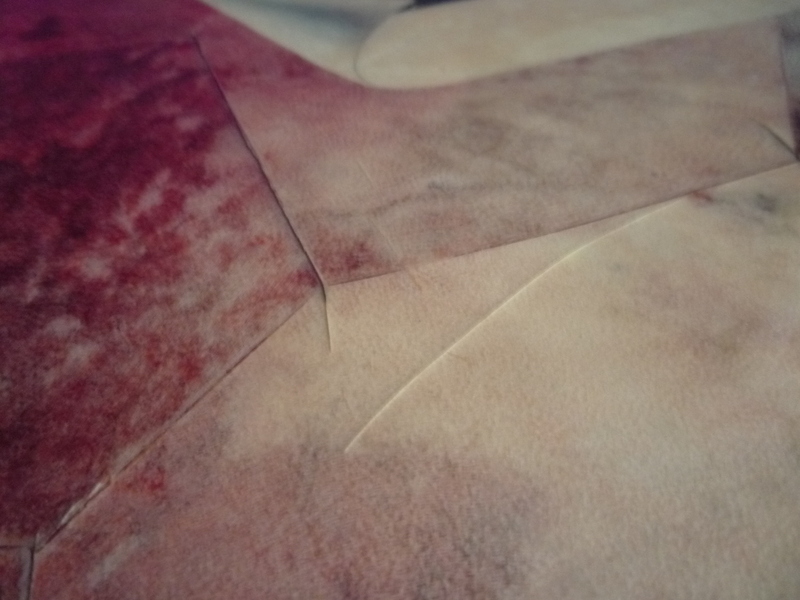 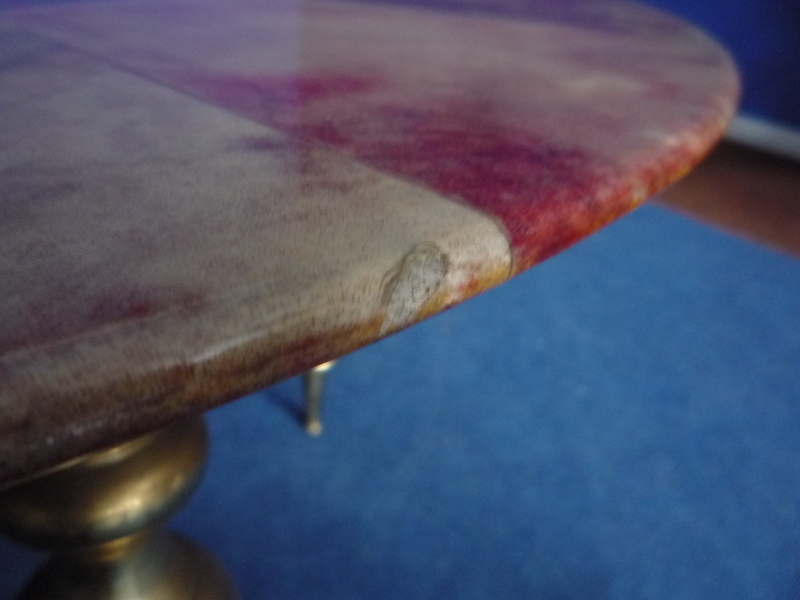 At the edge of the table there are minor signs of wear and on the table top, the synthetic resin paint has a superficial crack. 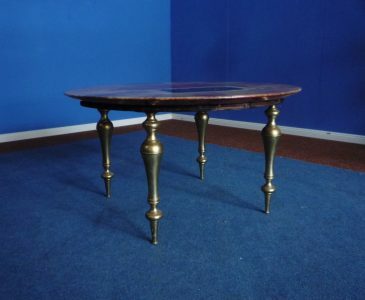 Overall, the coffee table makes an imposing impression. He is stable and clean.